Location | CNC Laser Tube Cutting Services - TH Stainless Steel Works Sdn. Bhd. 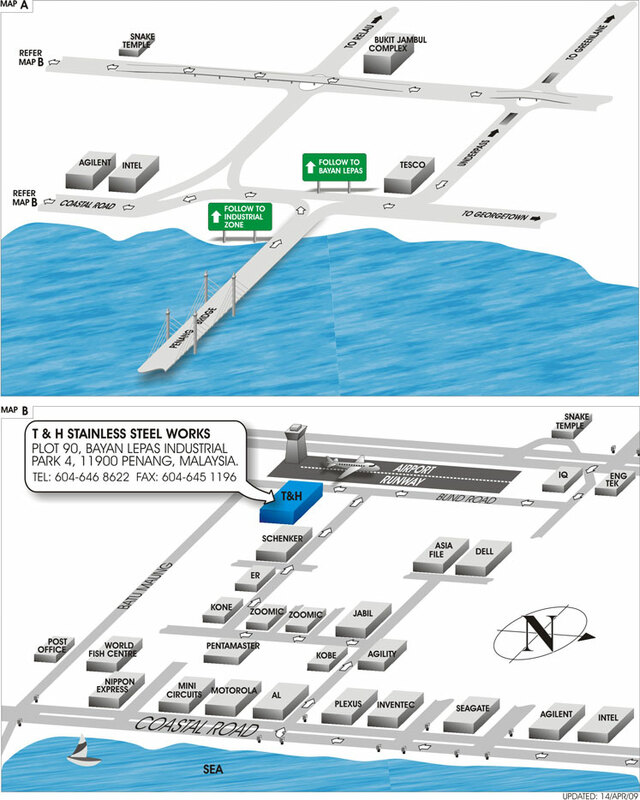 A map to guide you to T&H Stainless Steel Work.